Though family run business, which are traditional and are handed over from generation to generation are the backbone of Indian economy. There are many such business in India which play important role. The traditional run business, which have undergone changes in terms of succession or technology adopting or entering new market or diversifying the offering have survived and grown. 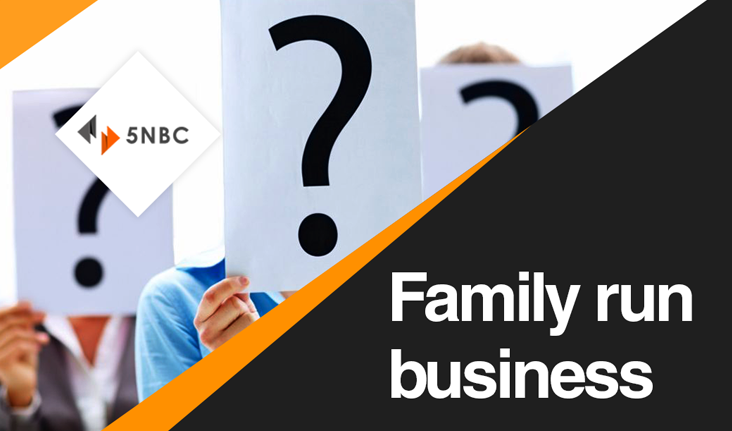 Even today you have family run business which have grown over the period but have not be able to grow at X rate. The major problems are Adopting Technology, understanding the market and also the diversifying of the offerings. Technology adopting has been one of the major setbacks which family run business have not addressed and this has been one of the reason for not having growth. The technology adoption is not just about having good website or social media page but using technology specifically digital for growth, as digital was not present during the founder and he still managed to build business so he is of opinion that his customers are still going to come and usage of technology and the cost associated ensures that technology is not given due importance. The other major reason is holding on to same business for two generations rather than diversifying the offering or entering new segment. Every product or service will enter the spin after certain period of time, due to various reasons for e.g market dynamics, consumer behavior. Holding on to one business is just like having all the eggs in one basked. Why MSME don’t scale faster?